Since 2009, Andy has partnered in a coaching or training relationship with hundreds of individual and business clients, including more than half of the Fortune 100. His passion is working with leaders and organizations to help them identify business strategies to produce immediate results and long-term success. Having successfully created, built and sold multiple companies, he is able to skillfully coach others on how to gain clarity, follow a path of action and achieve personal and financial results. Andy’s first life passion was software development; he wrote his first line of code at the age of five. He later transformed his love of developing software and software systems into creating businesses. 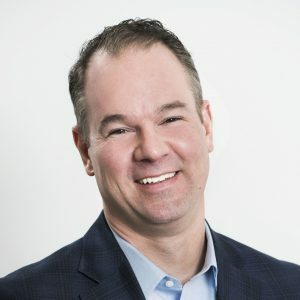 In 1999, Andy and several colleagues started a company in Charlotte to advise a diverse list of notable clients including: Broadvision, Audible, Home Shopping Network, ConAgra and First Union. Their company achieved an impressive 1,800% growth. They were later acquired and ultimately became part of Fair Isaac. In, 2011, Andy and two partners went on to create Davisbase Consulting, which quickly developed into a national consulting and training company, serving more than half of the Fortune 100. Davisbase Consulting was ultimately acquired by SolutionsIQ and Accenture and is now the leading Agile consultancy in the United States.